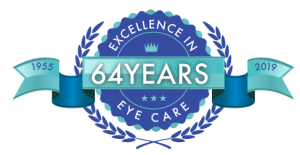 All About Management & Treatment of Eye Disease in Nesconset, New York. Sjö is a diagnostic test that combines traditional and novel, proprietary biomarkers to create an advanced diagnostic panel for the early detection of Sjögren’s syndrome. What is Blue Light and How Does it Affect Me and My Eyes? How does what you eat influence your eyes and overall health? We appreciate our patient's feedback. Please let us know if you have any concerns or compliments for our office, staff or doctors! Dr. Gwen Gnadt and Gayle Hernandez, CPOA attended SECO International 2011. Click here to learn more! the US the receive this distinction. 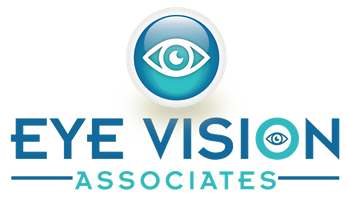 Could your child have a vision related learning problem? Your child's vision, even if it is 20/20, may still be having a negative impact on their ability to learn. Click here to go to our News Items page for a link to learn more about this issue! Welcome to our new webpage! Please click on this news item to see a list of some of the new and exciting features we have available online!